More Than Your Average Florist! Offering speedy, reliable deliveries for over 25 years. 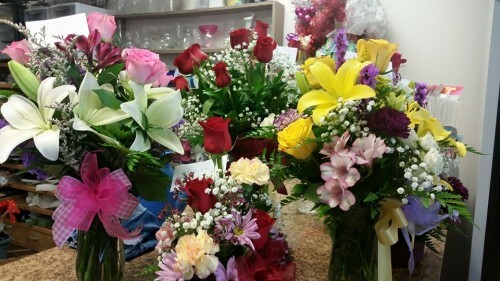 Westside Flowers & Gifts LLC is a professional local florist proudly serving Tulsa, OK and surrounding areas. We are more than just your neighborhood flower shop. We also carry a variety of specialty gifts ranging from weddings and babies to funerals and inspirational pieces. Furthermore, we offer everyday home decor items including a section dedicated to our country. Come see us at 5940 S. 33rd West Avenue in Tulsa, OK. We'll take care of all your floral needs! Whether your wedding or party is formal or casual… a small gathering or the social event of the year… we can help you plan an event that's a "blooming" success! Call us in advance at (918) 446-0020 to schedule your consultation. 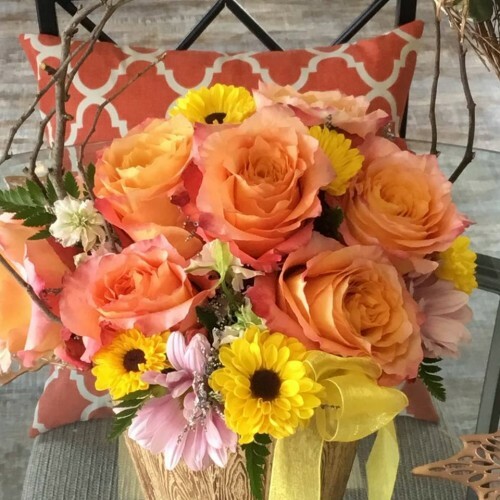 Thank you for visiting our website for flowers delivered fresh from your local Tulsa, OK, Westside Flowers & Gifts LLC!